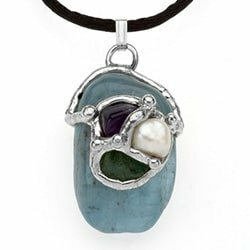 Wear this pendant to attract love, forgiveness, compassion and kindness. Opal is the stone of love and gentleness. 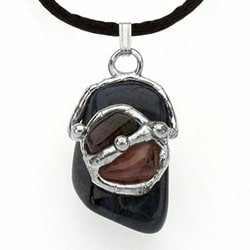 It brings energies of gentle love and kindness to both romantic relationships and relationships of other kinds. 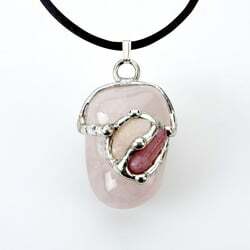 Rose Quartz – The Love Stone – It helps the user feel strong sense of self-worth, therefore being worth love. Rose quartz is the stone of universal unconditional love.